Spring is in the air! And spring in the hair, you guys. Isn't this the perfect season to freshen up your look, update your highlights, and take care of yourself? I think so. I am a firm believer in self-care and I love taking the time visit salons to get my hair done. 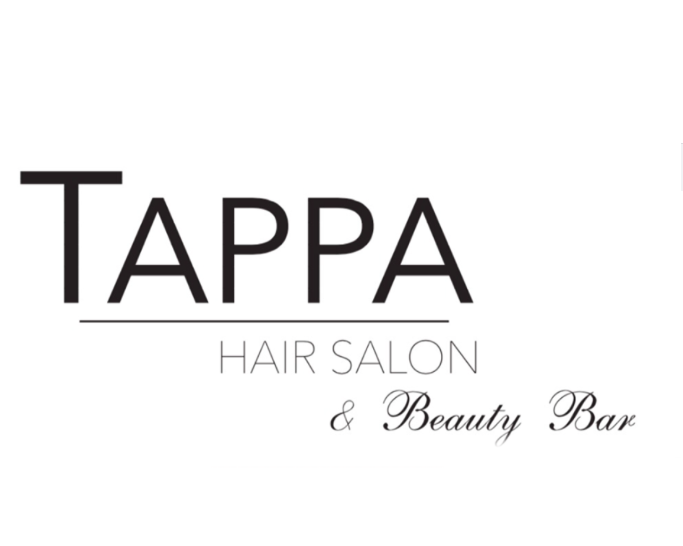 I had the pleasure of visiting Tappa Hair Salon recently, where I was given a fabulous blow-dry and a lash lift and tint. This was the most relaxing procedure, with stunning results. A lash lift and tint basically lifts your eyelashes so they look fuller, longer, and more voluminous; there is no need for lash extensions (which can be so problematic) because the lash lift gives excellent results and lasts for about eight weeks. 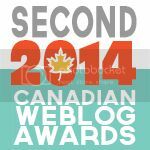 I am thrilled with the results and will be back for sure. 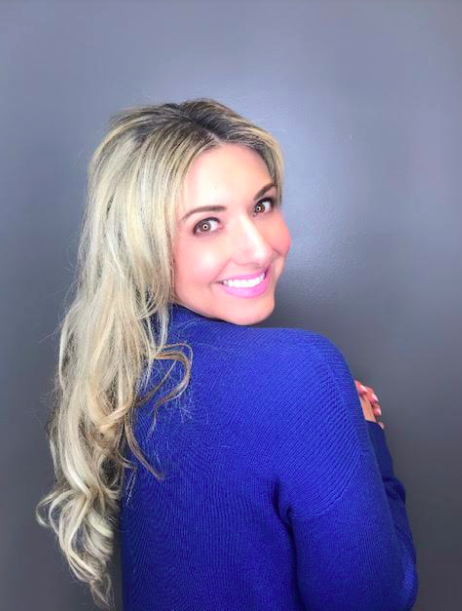 Tappa Hair Salon, in Carlingwood Shopping Centre, is hosting a fabulous Nioxin hair event called "Spring is in the Hair" taking place on April 25th, between noon and 8 p.m. This day of beauty is so worth it, so grab your bestie and head to the salon for a fabulous day. - Indulge your hair in Tappa's dermabrasion scalp renewal treatment! This treatment will remove all build-up and residue on the scalp and hair while maximizing the body and shine in your hair. Hello, spring bounce! 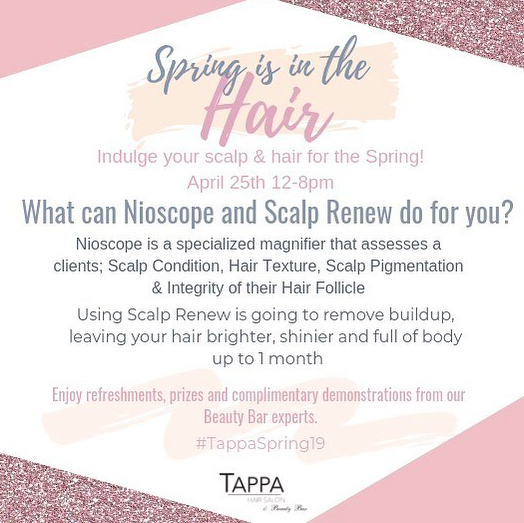 - For only $20 (instead of $50) you'll receive a Nioscope Diagnosis of your scalp and hair done by one of Tappa's Nioxin experts, a prescribed personalized maintenance regime, followed by a relaxing scalp massage and professional blow-dry. - Receive 25% off all Nioxin products and GHD hair tools. - DIY brow enhancements from Beauty Bar Experts, hand exfoliation, and lip plumping services are also available. - Enjoy refreshments, bites, games, giveaways, prizes and complimentary demonstrations from the Beauty Bar Experts. - Take home a special swag bag when you complete your Beauty Passport. All you have to do? Call 613-721-1000 to book a spot for yourself and your friend. You can even RSVP on Tappa's Facebook page. Thank you so much, Tappa, for your excellent service. I love your salon and can't wait to be back!